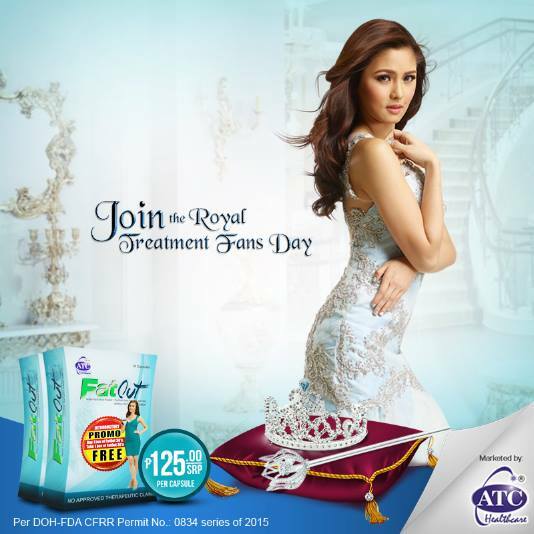 Home ATC FatOut ATC Healthcare colon cleanser fat trimmer health Kim Chui lifestyle reduce fat ATC FatOut: All Clean! Are you all clean? Clean on the inside and the outside? Since we’re kids we’re thought to always have a good hygiene. People always make sure to teach us how to take a bath, brush our teeth, brush our hair, and stay prim and presentable at all times. Hygiene is very important in our health, but what most people forget to teach is, being clean on the inside especially our colon is very important. Worry no more because FatOut can help with that.